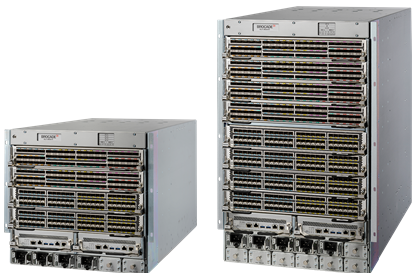 Simplify your network with the Virtual Services Platform 4000. 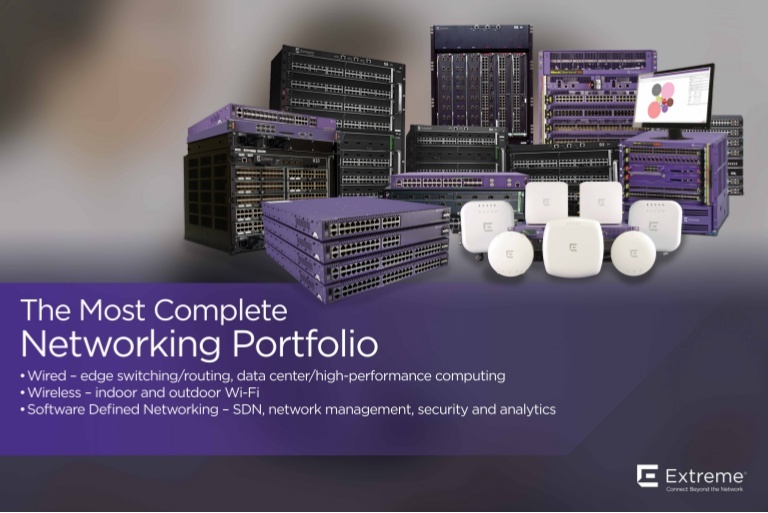 Designed to extend the reach of Fabric Connect technology to the network edge, the VSP 4000 delivers fully featured network virtualization capabilities in a low-cost 1/10 Gigabit platform optimized for small locations. Offering full multiservice capabilities without deployment of multiple protocols, the VSP 4000 offers a simplified, streamlined way to build and manage networks. 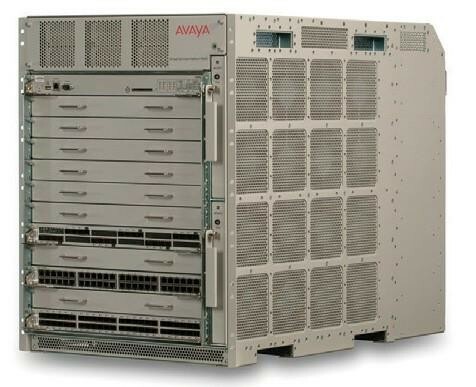 For deployments in small offices where it is desirable to extend fabric technology across the wide area, the metro, or the campus edge or where you need separation of traffic for regulatory/security reasons or to support multiple entities, the VSP 4000 delivers rich multi-service and multi-tenant functionality in a cost-effective platform for small locations. 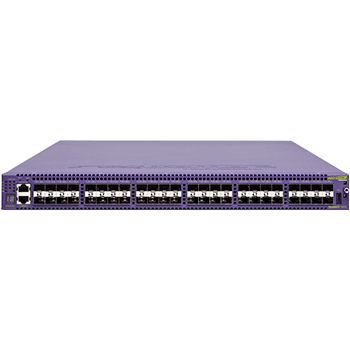 The VSP 4000 offers a wide range of network services that can be deployed simply and easily. 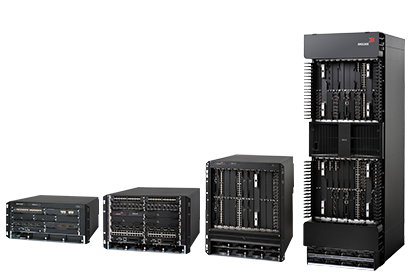 Offering a multiplicity of services, the VSP 4000 is well suited to a wide array of deployment scenarios, including virtualized small/mid-sized topologies and the Distributed Enterprise. 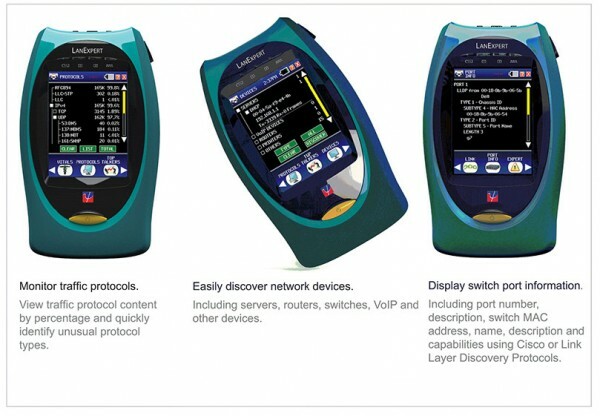 Choose the right model for your connectivity requirements. 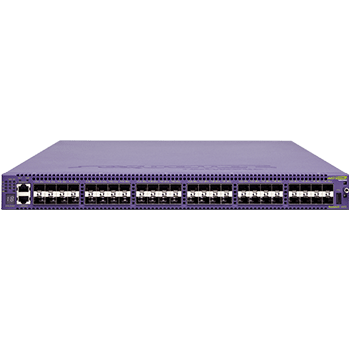 The VSP 4000 Series includes the VSP 4850 includes 48 ports of 10/100/1000 Mbps with two shared SFP and SFP+ uplink ports. You can select optional redundant power, PoE or DC redundant power. 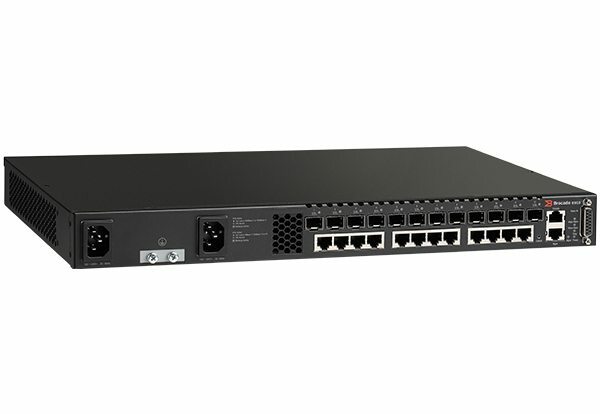 The Virtual Services Platform 4450GSX-PWR+ is for heavy-fiber-based environments, and offers 36 ports of 100/1000 Mbps SFP, 12 ports of 10/100/1000BASE-T with PoE+, and 2-ports of 10 Gig SFP+ that have been enabled with MACSec encryption These multi-service edge platforms enable you to extend the benefits of Extreme Fabric Connect to the edge of the network. Deliver Layer 2 services that extend VLANs across the fabric, Layer 3 services that interconnect and extend VRFs across the Fabric, IP Shortcut Routing, and Multicast for high-performance Layer 3 connectivity. 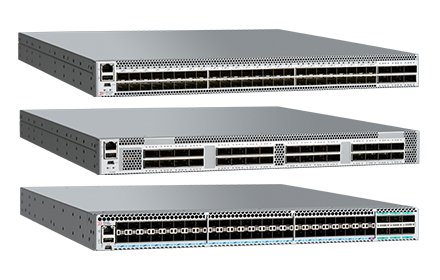 With sub-second recoveries for all services, VSP 4000 makes network issues transparent to applications and users. Deploying open, standards-based technology prevents vendor lock-in and helps ensure you can integrate with best-of-breed solutions from the industry’s leading network providers.